SPIRIT sacred ripples | Send an eCard! The element of water is considered sacred and is used to purify and cleanse the body, mind and soul in many religious traditions. 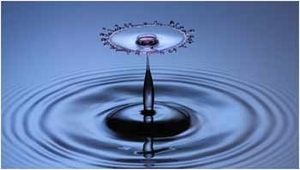 Imagine yourself as a drop of water creating ripples out into the world.